The moment you enter the water, you are enveloped in a new and colorful world. Yellow and red sea fans undulate on pastel coral reefs swarming with brightly-decorated tropical fish. Gold-flecked eagle rays glide across white sand bottoms, while bizarrely mottled bottom dwellers peer cautiously from burrows and crevices. Critter counters can tally up more than 2,000 species of fish and 400 varieties of coral in the waters of the Philippines, but you don't need a degree in marine biology to enjoy the underwater show that takes place in the shallow waters that surround this nation of islands. The Philippines are rich in shallow reefs that lie within easy swimming distance of the beach, or which can be reached by short boat rides. Prime sites can be found around many islands but some are easier to reach than others. As a result, the availability of boats, dive shops and related infrastructure should be factored into travel plans. Don't just focus on the corals. The waters of the Philippines are home to a number of unique sea creatures that live on sandy and silty sea floors. When planning a snorkel excursion to Lamanok Island, be sure to leave plenty of time for a tour of the coastal caves, which are decorated with prehistoric paintings and the embedded fossils of giant clams. 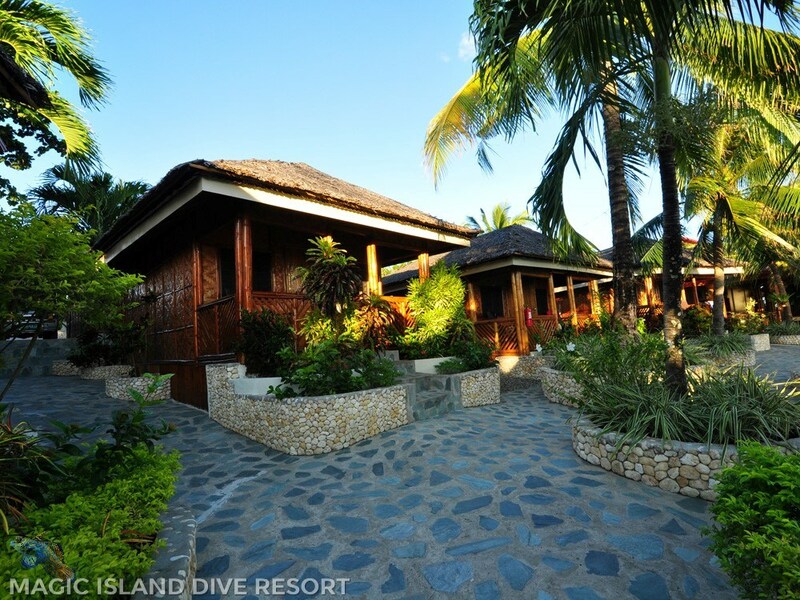 Discover uncrowded reefs on the quiet eastern shore of Bohol Island. This region offers shallow coral reefs that begin close to shore, mangrove nurseries filled with juvenile fish, and silt bottom bays that hide exotic marine life. Steep walls begin close to shore, and snorkelers who venture close to the edge may see big fish and possibly even a passing whale shark. Because most snorkel trips begin on soft sandy beaches, from docks or boat decks, full-foot fins might be a better option than open heel fins and boots, as they are more streamlined, and there's one less thing to pack. Remember a water shirt for sun protection on the back. DUMAGUETE - CARADONNA RECOMMENDS includes 7 nights Deluxe Suite Room accommodations, breakfast including coffe, tea and juice, lunch and dinner daily, guided shorkeling trip to Apo Island including snorkeling gear, guide and marine sanctuary fees, 3 massages of your choice, 1 complimentary yoga/fitness/meditation group session, roundtrip airport and ferry transfers, hotel tax and service charges. Valid through 11/30/20. Book by 5/1/19. DUMAGUETE - SNORKEL, SPA AND MIND PACKAGE includes 7 nights Deluxe Suite Room accommodations, breakfast including coffe, tea and juice, lunch and dinner daily, guided shorkeling trip to Apo Island including snorkeling gear, guide and marine sanctuary fees, 3 massages of your choice, 1 complimentary yoga/fitness/meditation group session, roundtrip airport and ferry transfers, hotel tax and service charges. Valid through 11/30/20. Book by 5/1/19. 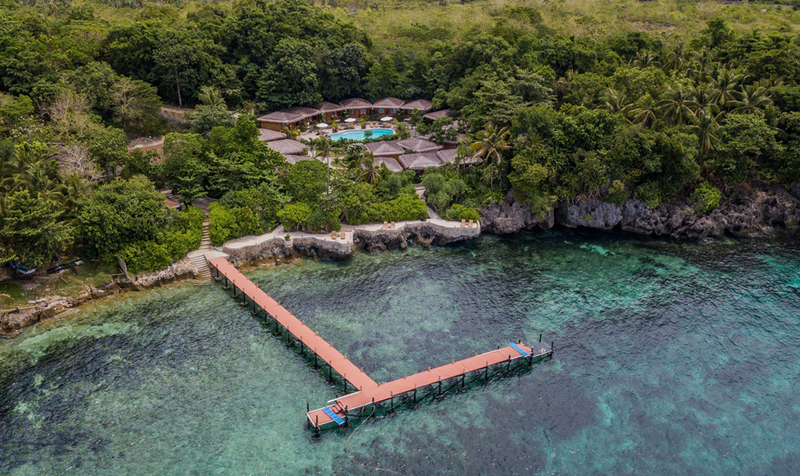 MOALBOAL, CEBU - BUILD YOUR OWN includes 7 nights Superior Deluxe Cottage accommodations, breakfast daily, free WiFi, roundtrip airport transfers, hotel tax and service charges. Options to add-on Whale Shark Snorkel, Kawasan Canyon Trip and Cebu Site Seeing Tour.